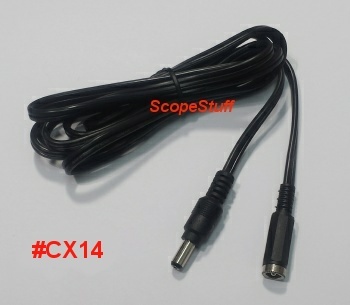 scopes with 5.5/2.1mm center positive power jack, center positive. #18 AWG wire. Polarity and load tested in our shop! 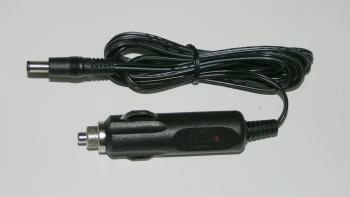 Locking ring type Celestron power cable is here!